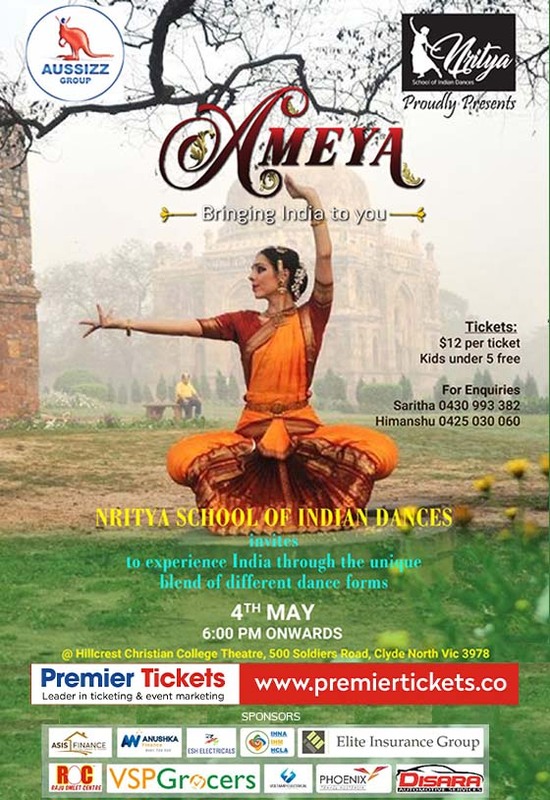 Nritya School of Indian Dances proudly presents "AMEYA"
Experience a mesmerizing evening of dance, intriguing choreography, vibrant music and energetic music – all packed into one show. We invite you to experience India through a unique blend of different dance forms. No food or drinks allowed inside the auditorium. No prams or baby capsules are allowed in the theater. Walker will bestowed by the front of house staff during the performance in order to keep aisles clear. Organizers reserves the right to update the Disclaimer and Terms and Conditions without prior notice. 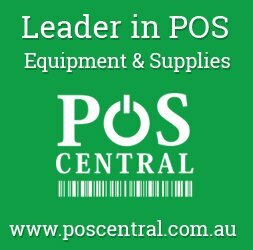 For any reason outside the control of Organizers, if the event is cancelled, Organizers won’t be held responsible from and against any and all costs, damages, fines and expenses incurred in the process of attending the event.